After carefully considering the feedback from this consultation, we are implementing the increases as originally proposed. Therefore boat registration charges for 2019 to 2021 have now been approved by the Government and Environment Agency Board. 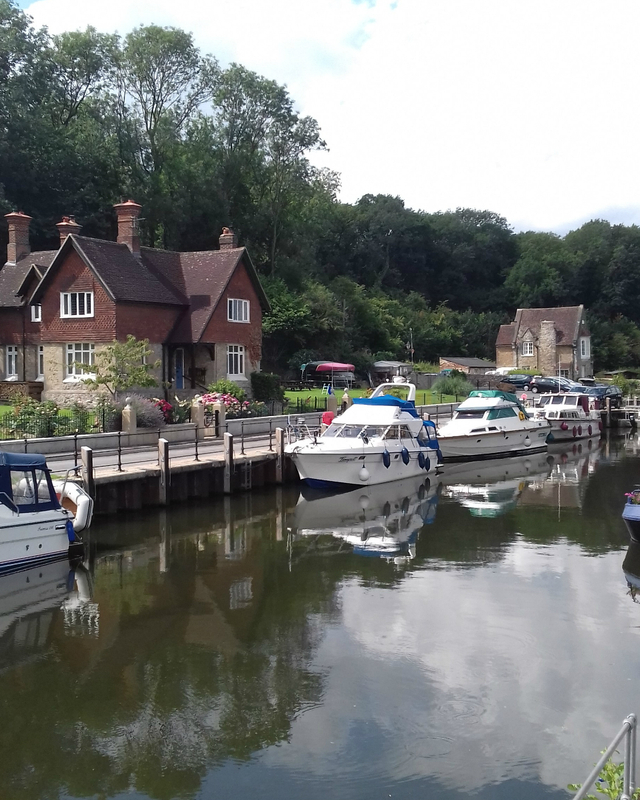 They will apply from January 2019 for the River Thames and April 2019 for the Upper Medway and Anglian Waterways. The consultation response document below has a summary of the consultation responses and our replies to the main points raised. The annex gives the full detailed responses to each question. We would like to thank you for taking part in the consultation. We are consulting on proposals to increase navigation boat registration charges for 2019 to 2020 and 2020 to 2021. The current cost of the service we provide across our waterways far exceeds the income we receive from customer charges. To make our waterways more financially sustainable, we are carrying out a full strategic review of navigation charges. We are committed to making sure our charges are fair and transparent, and linked more closely to the cost of the service we provide for boating customers. This 2-year proposal will allow us time to fully develop our future charging plans and look at new ways to fund the service. We will use feedback from customers to help shape our work to become more financially sustainable, whilst providing customers with greater certainty around the charges they’ll need to pay until 2021. We would like our customers views on our proposals to increase navigation boat registration charges for 2019 to 2021. We also want to better understand what parts of our service are important to customers to help us prioritise the service we provide on our different waterways. We will also use the feedback we receive to help shape our future funding proposals. If you experience any problems responding online, please contact us. Our consultation on “Environment Agency's navigation boat registration charges 2019 to 2021” has now closed. We would like to thank all those who took the time to respond. We will now review these responses before putting our final proposals to the Secretary of State for the Environment and the Environment Agency Board for approval to implement from January 2019. Our response to the consultation will be published by 30 November 2018 and will be made available on this web page. Thank you for your interest in this consultation. Please use the contact details on this page if you would like to get in touch with us.